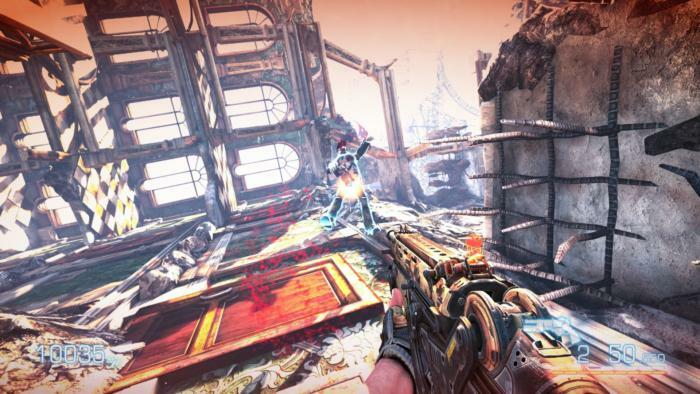 More like Bulletstorm: Full Price Edition, right? It’s galling. To be fair, Gearbox isn’t technically responsible for EA’s business decisions in this matter. 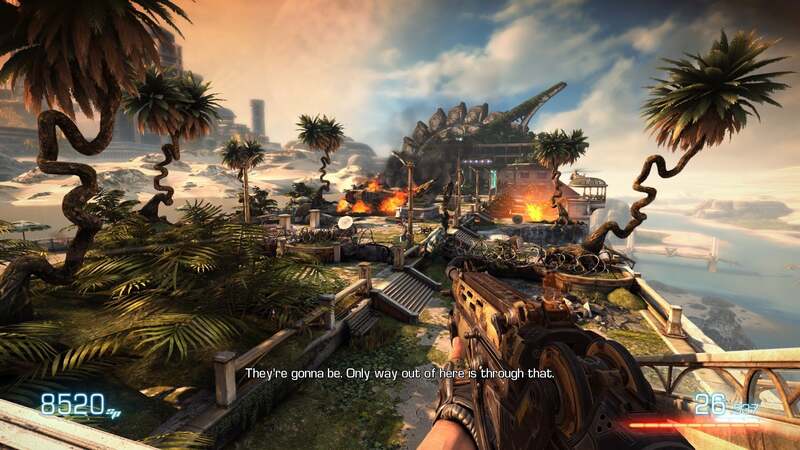 Gearbox didn’t put Games for Windows Live into Bulletstorm (though it did include Denuvo this time around). But when it acquired the game's license, it acquired the baggage. 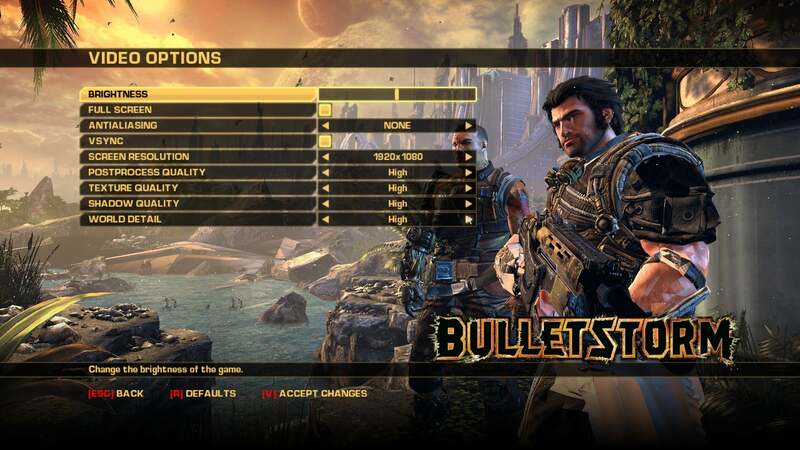 You’ve got however many frustrated Bulletstorm owners, and the answer is to charge them for a second copy of the game? 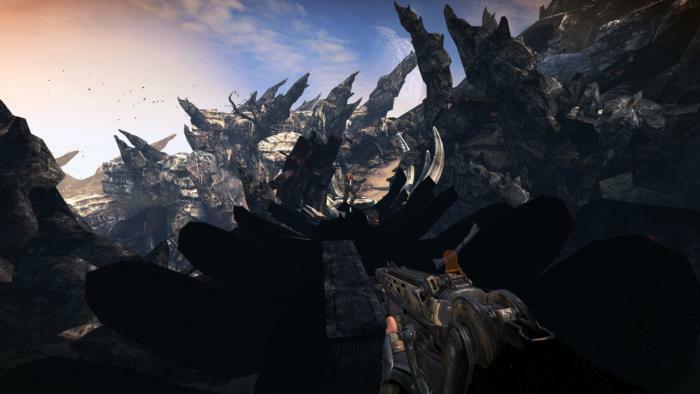 The game definitely feels like a 2011 relic at times—it’s littered with quick-time events, which I didn’t even realize had mostly disappeared from the shooter landscape until I was playing through this and noticed they pop up at least once per minute. The whole final boss sequence is...one big QTE. Blah. 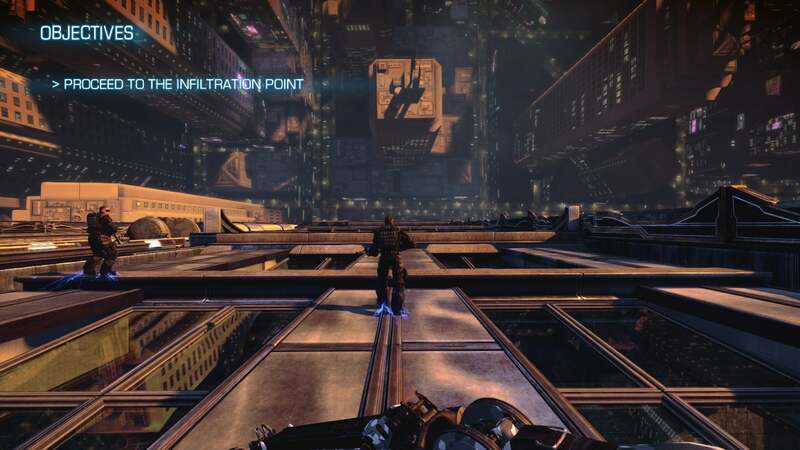 And despite featuring some impressive vistas and over-the-top boss fights, most of your shooting is done in tight, wholly linear corridors—another Xbox 360/Unreal 3-era design conceit. 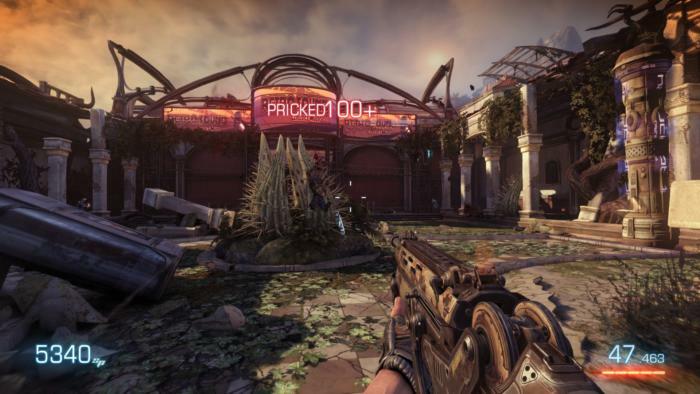 It’s not as smooth and polished as Doom but if you enjoyed that reboot and haven’t played Bulletstorm in a while? Maybe it's worth checking out. Bulletstorm's a very fun, very stupid game—I’m just not sure about paying $50 for it a second time. 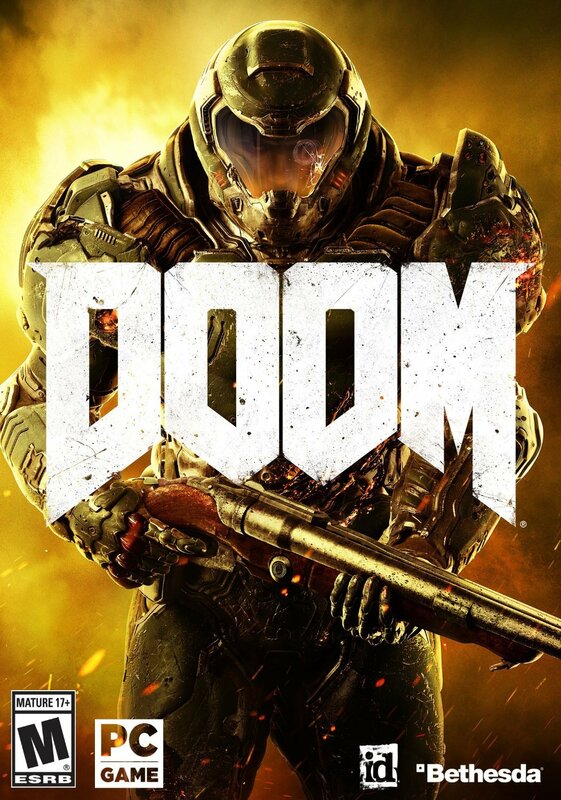 Especially because it’s not the most extensive remaster I’ve seen. Lighting effects seem improved, at least in parts. The unofficial fixes have been folded into the game itself, so you can tweak resolution and FOV without needing a workaround. Great! 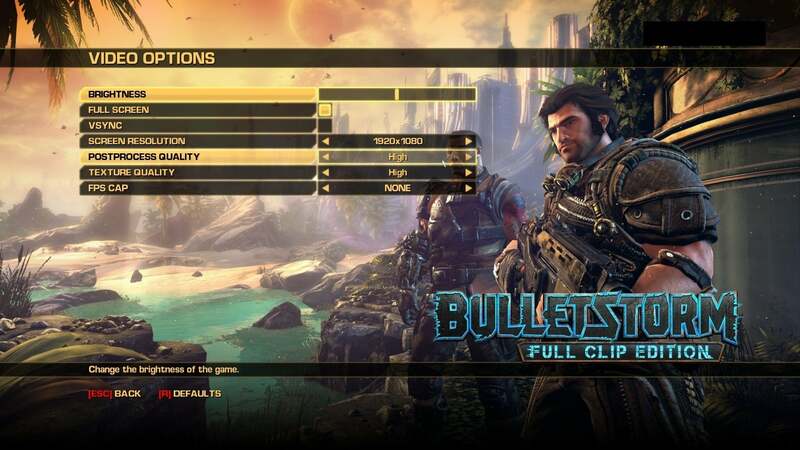 But the visual options screen is still barren, with only “Postprocess Quality” and “Texture Quality” being of note, alongside a framerate cap. Hell, it has even fewer graphics options than the already sparse original. ...and Bulletstorm: Full Clip Edition’s options. I guess I expected more than this for a $50 remaster, especially with people vocally upset about buying it again. I don’t know how much more—the game did release in 2011, so it was never going to be as drastic a difference as, say, Day of the Tentacle Remastered. 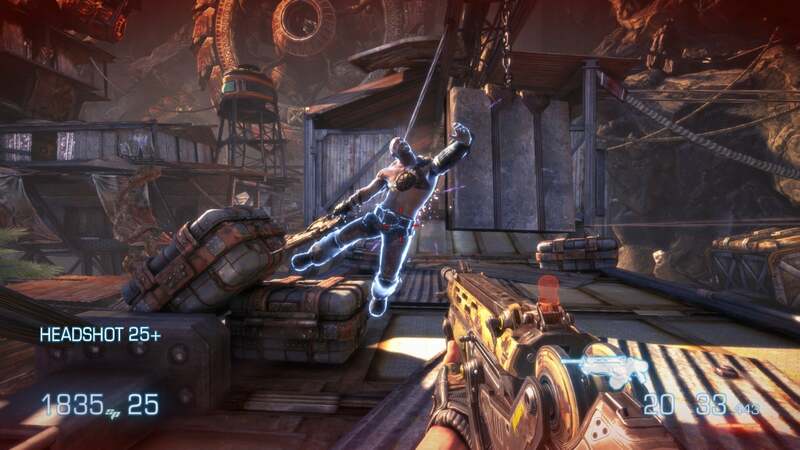 But it really feels in some way like Gearbox simply got the game running on PCs—something EA should’ve done years ago—and is now charging $50 for the privilege.